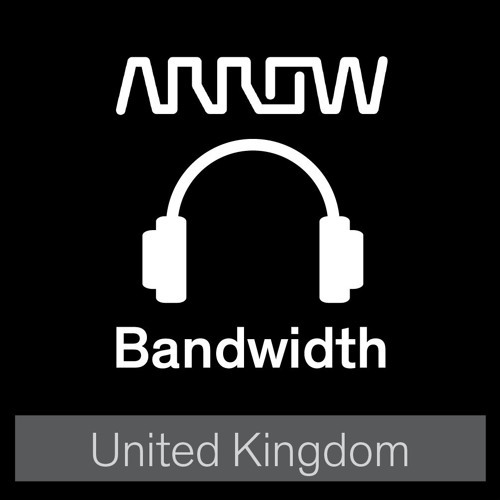 In this episode of the Bandwidth Security Series, David and Rich are joined by Charlotte Hargreaves from RSA. RSA are probably most famous for their VPN tokens. But how have their multi-factor authentication offerings changed over the years? And how do you control and secure a perimeter that’s constantly changing and constantly challenging - the cloud?